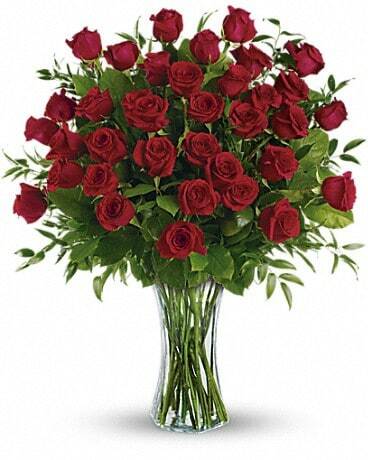 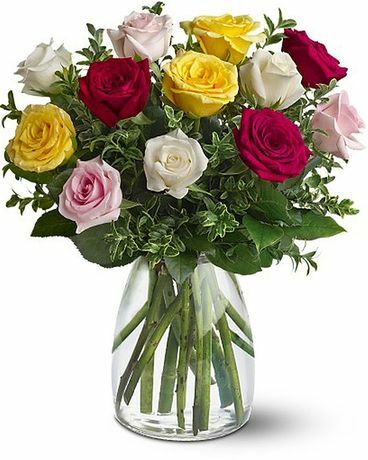 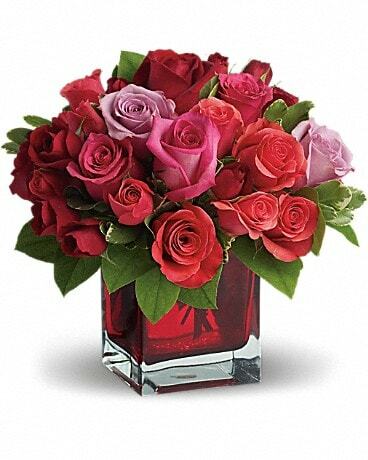 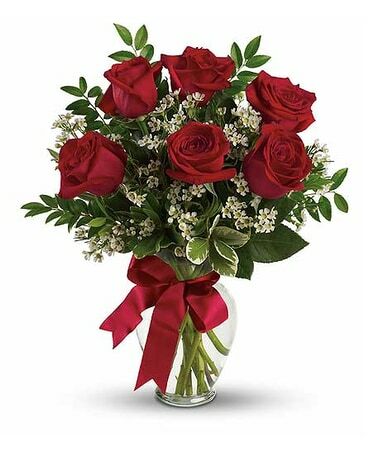 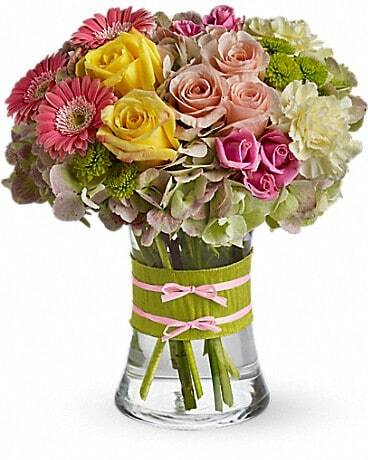 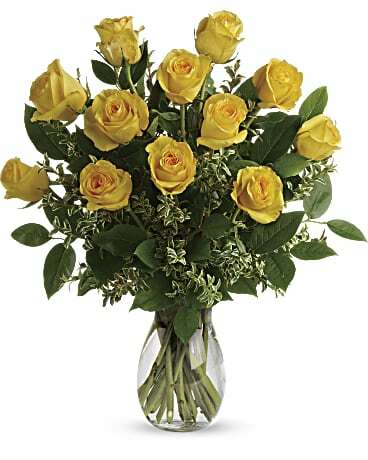 Whether you are sending sympathy flowers or festive bouquets, the flowers are always fresh at Hansen's Flower Shop. 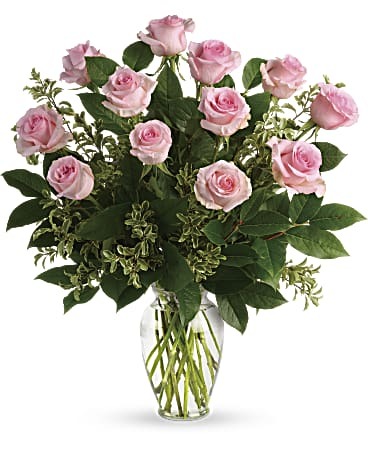 We offer same day delivery in Fairfield, CT for area homes and business, including Sacred Heart University. 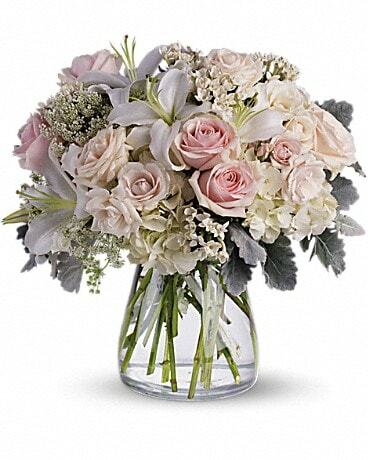 The next time you need flowers in Fairfield, CT, think of Hansen's Flower Shop.